Israeli Prime Minister Benjamin Netanyahu’s visit to the United States last week, to meet with new President Donald Trump, was overshadowed by other events, not least the resignation of National Security Advisor General Mike Flynn. 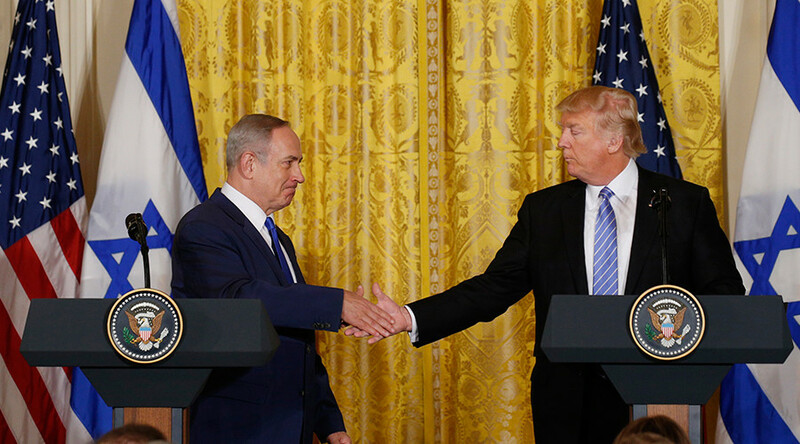 That’s a pity, as despite the rather negative headlines, Trump’s shifting of the US position on the so-called ’Two State Solution’ could actually turn out to be good news for those who want to see peace and progress in the Middle East. — Benjamin Netanyahu (@netanyahu) 15 февраля 2017 г. 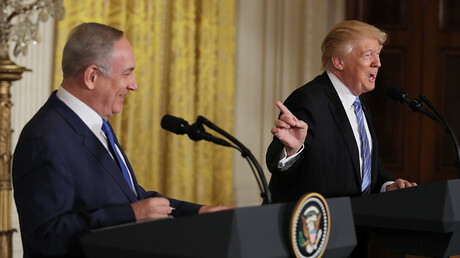 “I’m looking at two-state and one-state, and I like the one that both parties like,” Trump said at a joint news conference with Netanyahu on February 15. For many liberals, the President saying he wasn’t just looking at ’two-state’ was heresy and further evidence of how ‘unpresidential’ the new POTUS is. That’s because verbal support for a Palestinian state to exist alongside a Jewish state of Israel has been part of establishment orthodoxy for ages. It’s the ‘solution’ US Presidents and British Prime Ministers, and inside the tent journalists espouse and feel good about espousing. Saying you’re for “a two-state solution, OK, yah,” gives you a certain amount of street cred: it marks you down as a ‘moderate‘ and someone who ‘sees both sides’ of the Israel/Palestine conflict. But it’s not a particularly honest position, given the facts on the ground. 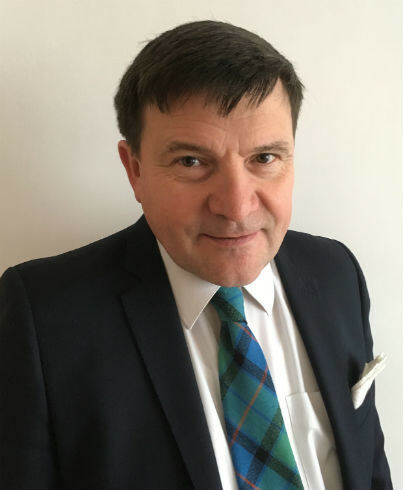 The reality is that mouthing platitudes about ‘the two -state solution’ has got us absolutely nowhere. Perhaps that’s been the intention all along. The cold, hard truth is that Israel would never allow the existence of a Palestinian state that would have anything like meaningful sovereignty. By talking about the ‘two-state’ solution as if it is a realistic “doable” option, we are actually prolonging the Middle East crisis and certainly doing nothing to improve the plight of the Palestinian people. “The myth that a real Palestinian state is on offer, and that there actually is a genuine “peace process,” endures as one of the greatest examples of magical thinking in modern times,”writes Rashid Khaladi, in the Guardian. On this issue, you’ll get more frankness from the nationalist Israeli right than you will from most of the so-called ‘liberal-Zionists.' Naftali Bennett, leader of the Jewish Home Party, has said: “I will do everything in my power to make sure they (the Palestinians) never get a state. No more illusions." In his book Oslo’s Gift of “Peace”: The Destruction of Israel’s Security, Christopher Barder argued the setting up of a Palestinian state would imperil the very existence of Israel. It is an alternative that is also favored by arguably the most consistent supporter of the Palestinian cause in Western politics, the former MP and RT Sputnik presenter George Galloway, as well as Ali Abunimah, co-founder of the Electronic Intifada website. “Trump’s statement is, at least, generating discussion,” Abunimah wrote. And seeing what a dead-end the ‘two-state’ solution has been, that can only be a good thing. — Electronic Intifada (@intifada) 18 февраля 2017 г. With renewed focus on ‘one state’ options, it shouldn’t be beyond the realms of human endeavor to come up with a constitutional arrangement which would enable the creation of a bi-national federal Israel-Palestine or Palestine-Israel state, under which the rights of all would be guaranteed. Jewish concern about the numbers going against them, which they would have if they annexed the West Bank and tried to achieve a ‘one state’ this way, would not exist under the new structure. At the same time, Palestinian fears that they would be denied rights under a ‘Greater Israel’ would also evaporate. Of course, reaching agreement on the creation of a new bi-national state would take thousands of hours of negotiations in smoke-filled rooms and lorry loads of cafe Botz, hummus and falafel and more than the odd glass of Arak. Some would doubt if the Israelis would ever sign up for it. But consider this. 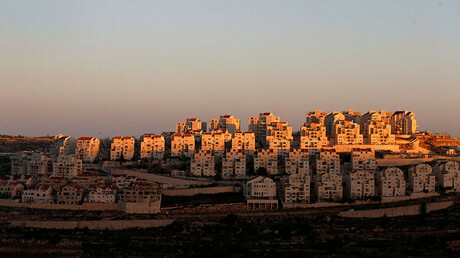 If Israel does continue building settlements, annexes the West Bank and attempts to incorporate Palestinians into a Greater Israel, the changing demographics will threaten the Jewish nature of the State. Israel could choose to deny democratic rights to Palestinians from newly annexed areas, or even expel them, but would face a big international backlash if it did so, and the BDS movement would receive a significant boost. “Indeed there could be no greater boost to the boycott, divestment, and sanctions (BDS) movement,” says Ali Abunimah. So, all things considered, it would actually be in Israel’s best long-term interests to start federal ‘one state’ negotiations. Ditto the Palestinians. They would have more freedom and prosperity within a bi-national Israel-Palestine/Palestine-Israel than they would under a ’sovereign’ state of Palestine, that had no meaningful sovereignty and which would always be at risk from Israeli economic blockade or even air attack. The citizens of Gaza certainly know all about that. Ten years ago, academics and writers signed, in Madrid and London, a ‘One State Declaration’ which stated that: “efforts to bring about a two-state solution in historic Palestine have failed to provide justice and peace for the Palestinian and Israeli Jewish peoples, or to offer a genuine process leading toward them”.